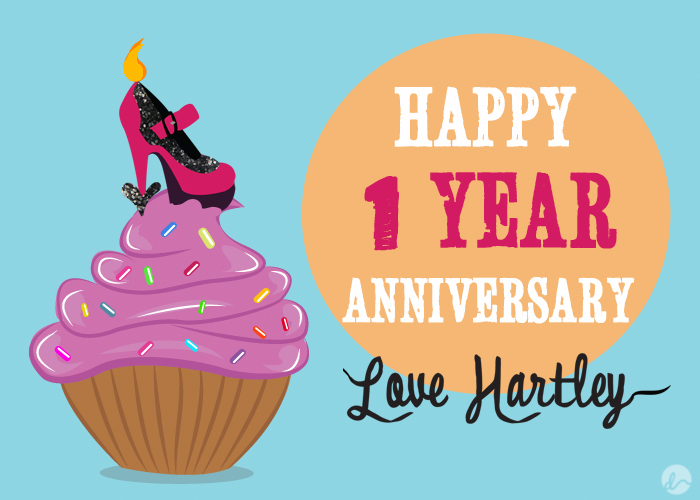 Since I’ve been so swamped for the last two weeks with filming it totally slipped my mind that it’s been 1 year already since I have given Love Hartley life haha. 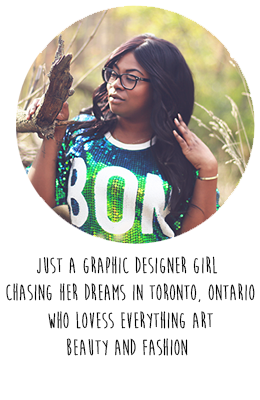 It was Just a year ago, when I was sitting at my desk thinking that I wanted to try something different and here I am now blogging my little heart away. 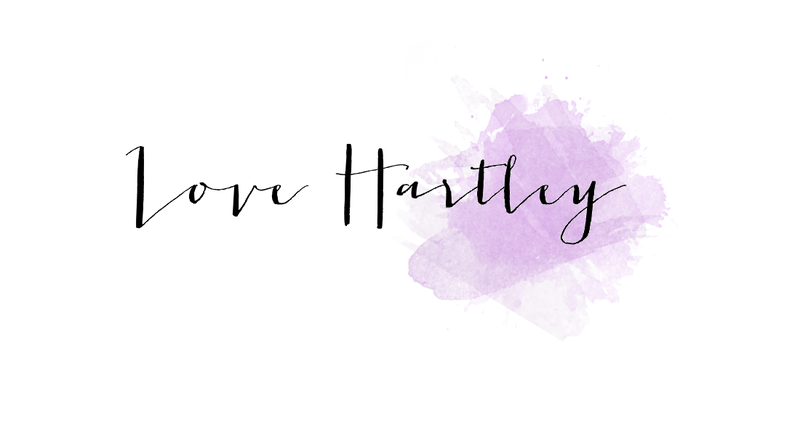 When I started Love Hartley, I didn’t expect much to happen to be honest, but now it has given me the freedom to express myself and share things I love doing with you all. 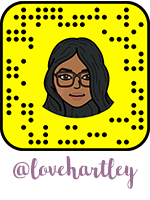 It’s been a great growing year for Love Hartley as I have been given a few great opportunities so far and I’m grateful for all your support as I can only hope to improve every day, because you guys deserve the best. With that said I wanted to do something special for you guys, and what better way to start off the week, with a GIVEAWAY! 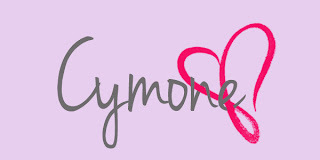 Since you guys inspire me, I wanted to give one Lucky READER a little surprise goodie bag! The giveaway will be opened internationally, until May 15th! 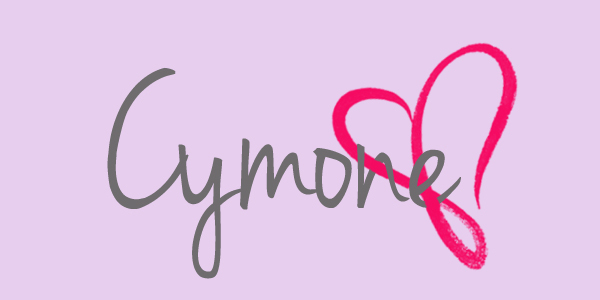 I just came across your blog a little while ago but it has quickly become a favourite on my daily list particularly because there are very few canadian blogs worth reading. Thanks for making me smile every day!